THE Nigeria’s most capitalised banking stock yesterday made announce its audit. 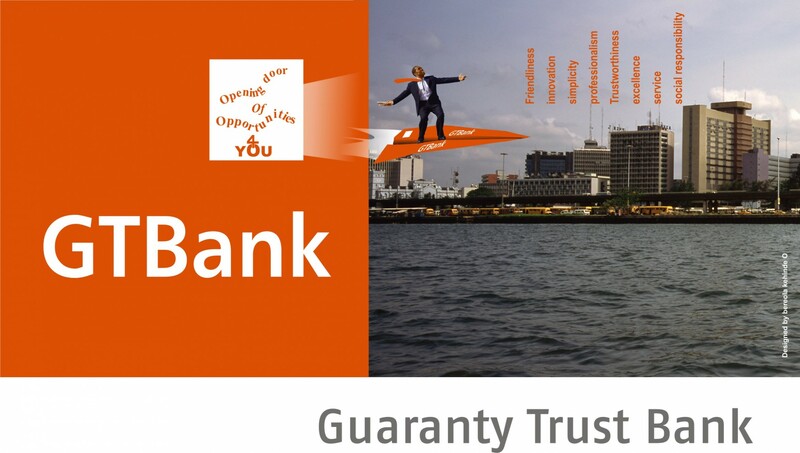 Guaranty Trust Bank (GTB) Plc, yesterday announced its earnings report for the year ended December 31, 2015, showing growth across key top-line and profitability items. Key extracts of the audited report and accounts for the year ended December 31, 2015 showed that gross earnings rose by 8.4 per cent to N301.9 billion in 2015 as against N278.5 billion in 2014. Group profit before tax also rose by 3.7 per cent from N116.4 billion in 2014 to N120.7billion in 2015. Profit after tax increased from N94.43 billion in 2014 to N99.44 billion. The board of directors of the bank has reco mmended final dividend of N44.74 billion to shareholders, bringing total dividend for the 2015 business year to N52.1 billion. The bank had paid interim dividend of N7.36 billion. A breakdown of the dividend recommendation indicated that shareholders would receive a final dividend per share of N1.52, in addition to interim dividend of 25 kobo, bringing total dividend per share to N1.77 for the 2015 business year. Further analysis showed that the bank’s balance sheet remained strong with 7.2 per cent growth in total assets from N2.36 trillion in 2014 to N2.52 trillion in 2015. Loans to customers grew by 7.5 per cent to N1.37 trillion from N1.28 trillion in 2014. Despite the implementation of the Treasury Single Account (TSA) by the Federal Government, customer deposits remained relatively stable with a marginal year-on-year decline of 0.49 per cent from N1.62 trillion in 2014 to N1.61 trillion in 2015. The bank also continued to maintain a disciplined and prudent approach to loan growth as the proportion of non-performing loans (NPL) stood at 3.21 per cent; up slightly from 3.15 per cent in 2014. Commenting on the earnings report, managing director, Guaranty Trust Bank (GTB) Plc, Mr. Segun Agbaje said the bank’s 2015 performance was an indication that it has earned the loyalty of its customers. “As a bank, we will continue to actively partner with our customers and grow our business in a sustainable manner that is not only driven by profit objective, but with an increased focus on empowering our customers with a view to growing Nigerian economy,” Agbaje said. He reiterated the commitment of the bank to maximising shareholders’ value and delivering superior and sustainable returns whilst actively expanding its franchise in select, high growth African markets where it believes it has a competitive advantage.